Not all of us like to follow other people’s itineraries, some of us love unlimited flexibility when we travel. With a tailor-made tour you can have it your way, Asia is your oyster. Our suggestion is to combine Japan and South Korea for a trip like no other. 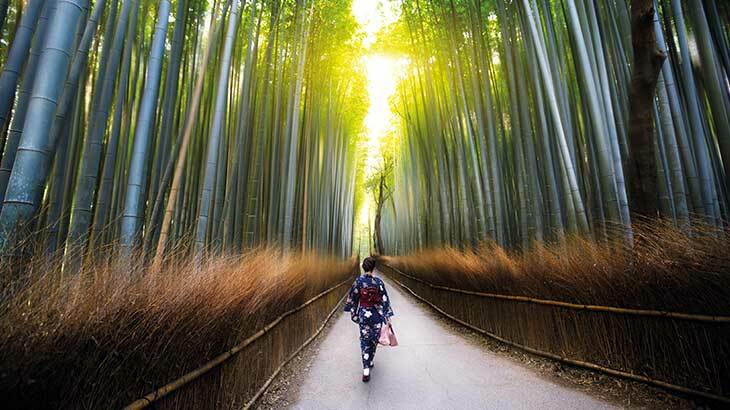 A tailor-made holiday to Japan and South Korea embodies a holiday to untapped destinations while also hitting up popular tourist hotspots. With only a 2-hour plane ride between the two destinations it is a holiday just waiting to be enjoyed. Why spend all that money for a flight half way across the world to only tap into one destination? You’d be crazy not to take advantage of the amazing countries in Asia who sit so close to each other. By visiting both Japan AND South Korea, you have two different countries with diverse landscapes to explore, different cultural traditions to soak up and of course two entirely different types of cuisine to digest. 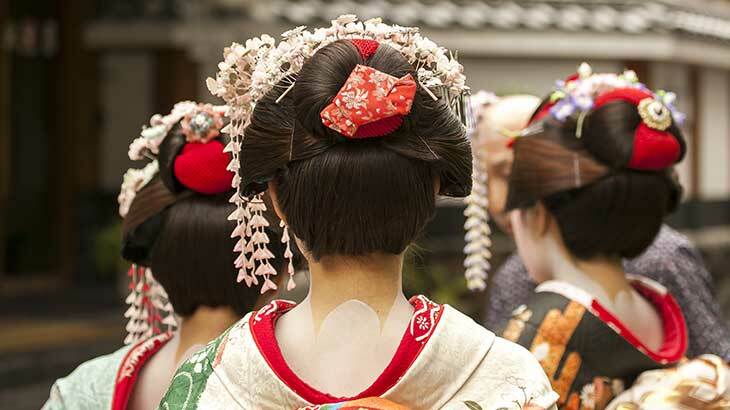 Japan is like nowhere else in the world and is an immensely popular country to visit. 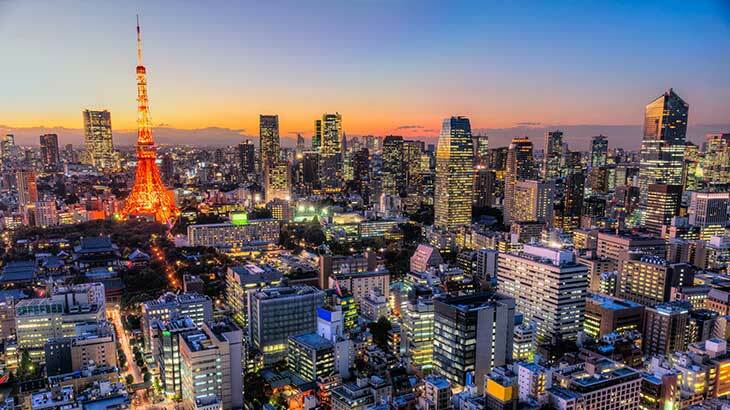 Tokyo is home to robots, gadgets and all things tech as well as quirky cafes popping up on every second street where you can taste popular local dishes such as Monjayaki, Soba noodles, Yakitori and a plethora of other delicious meals. In contrast to Japan’s futuristic qualities it’s isolated history and rich culture has enabled this unique civilisation to blossom over the years. Today it thrives in an eclectic mix of contrasting traditional and modern way of life. 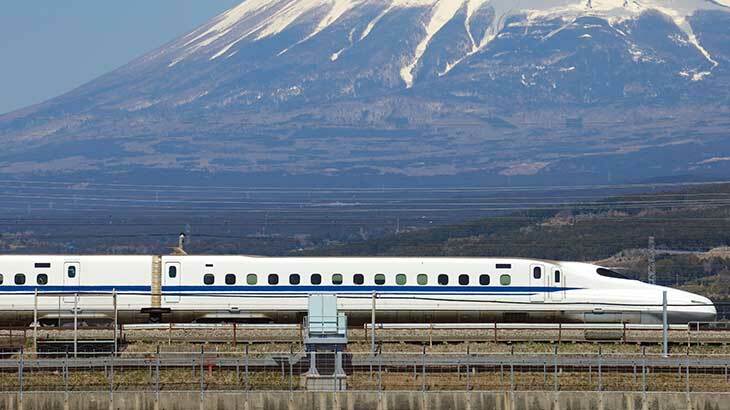 Ride bullet trains explore Takayama’s beautifully preserved Old Town and wander the bamboo forest in Kyoto. 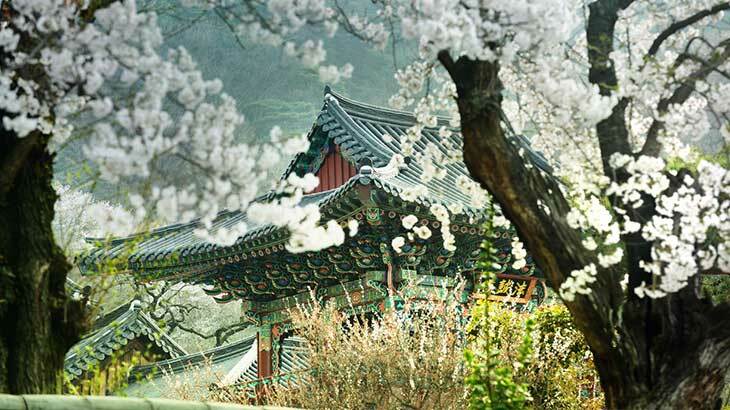 South Korea is an unexplored slice of East Asia – a land of ancient ruins, romantic legends, natural wonders, extraordinary landscapes and packed modern cities, South Korea can trace its history back half a million years. 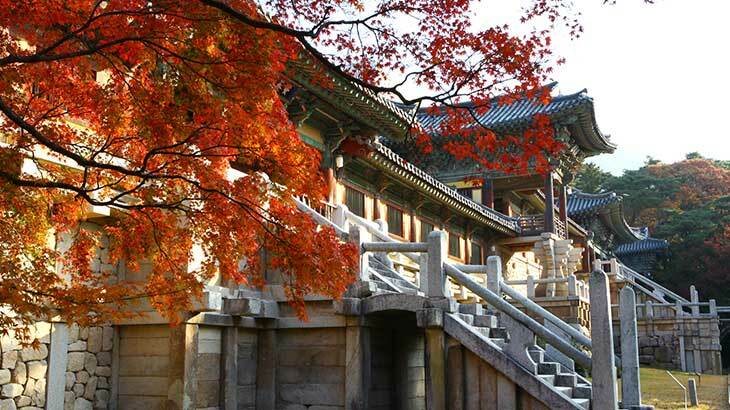 Visit the remarkable Haedong Yonggungsa a 14th century seaside Buddhist Gyeongju in Busan, admire over 3,000 artefacts of the Silla Kingdom’s most valuable treasures at the National Museum and wander the lively port city of Gyeongju. The country boasts year-round festivals with Buddha’s Birthday being one of the most celebrated and visited festivals, local temples host performers and monks put on lantern parades, it is truly spectacular. Embrace the charm, modern architecture and top historical sites of these two destinations. Learn more about how to make this holiday a reality for you and your loved ones here. Please provide information on combined Korea Japan tour. Is Nagasaki included -I would be interested to visit Peace Park etc there. Thank you for your comment. Please find some further information on our combined Japan and Korea Tours via the below link. Our friendly reservations team will also be more than happy to assist with any further enquiries and are available to chat online or by calling 1800 316 625.